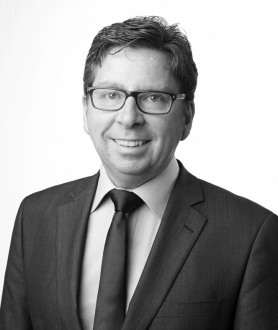 Damian has over 15 years experience in connecting media, government and stakeholders. He specialises in communications planning, stakeholder and community engagement, business strategy development and reputation management. His experience includes gambling regulation, local government, telecommunications, design and infrastructure, and Damian was engaged by the Department of Justice to facilitate community consultations for the Victorian Bushfire Royal Commission.